BlueHat Marketing has been invited to the 2013 Service Super Summit, a business conference for plumbing, HVAC and electrical contractors taking place from March 13th to the 15th in Long Beach, California. SPM Summit is a place where contractors meet experts in sales and marketing to discuss how to grow their business, from generating leads to improving customer service. For more information on the conference and instructions on how to participate, visit spmsummit.com. 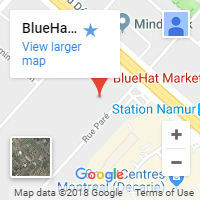 Patrick Prudent, our sales director, will be giving a talk about how BlueHat Marketing’s unique approach to online marketing can help grow your business. The central theme of the talk will be agile marketing, a methodology that BlueHat Marketing specializes in to increase the ROI of our clients. While this originally applied to developing software, the simple goal can be applied to marketing: arrive at strategy that works through experimentation and analysis. 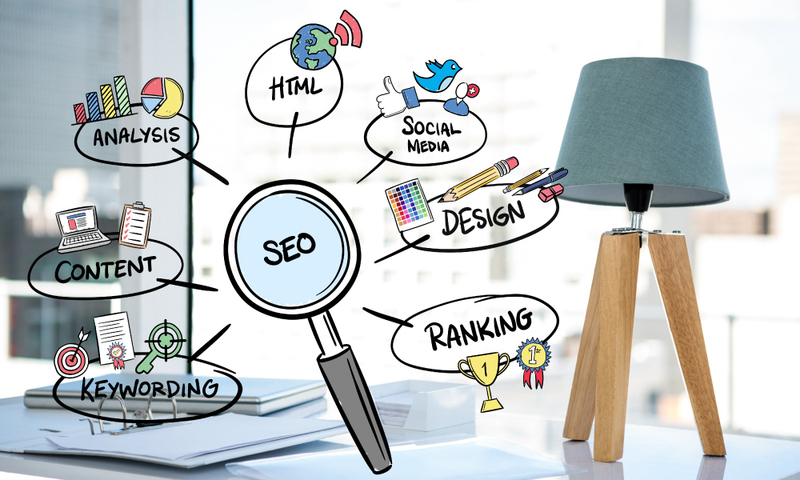 Since the internet brings a mountain of data to our door through analytics tools, we can use this approach to solve problems in online marketing quite efficiently. Due to its efficiency, agile marketing is especially effective when applied to small business campaigns, which is why Patrick will share this approach with SPM Summit participants. Small businesses often have limited budgets and are increasingly turning to the online world to stretch their dollars and get exposure. This is normally a wise move, but requires an experienced partner in order to help ensure that results are actually being generated in an efficient way. 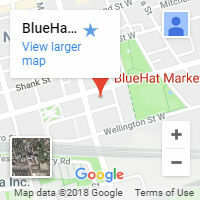 BlueHat Marketing’s unique agile marketing approach answers this need through an emphasis on constant monitoring, measurement and adjustment of our campaigns. 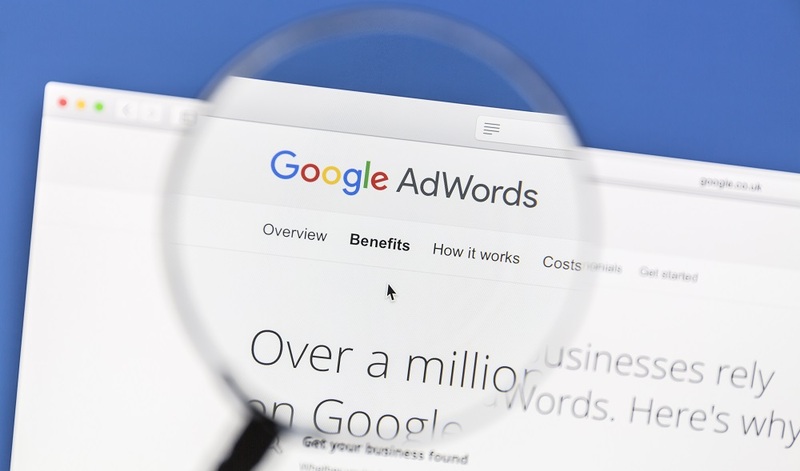 This differs from a top-down approach where a marketer would simply apply strategies that they think might work, or have worked in the past for other clients. We analyze the specific needs of each client, design a campaign, and measure the ongoing results closely. In order to support our agile marketing approach, BlueHat Marketing is developing advanced client report tools which will further refine the quality of data drawn from ongoing campaigns and present it in a streamlined dashboard. This is the lynchpin of our online marketing service, allowing us to stay ahead of the curve as we optimize our clients’ campaigns.